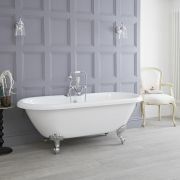 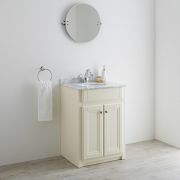 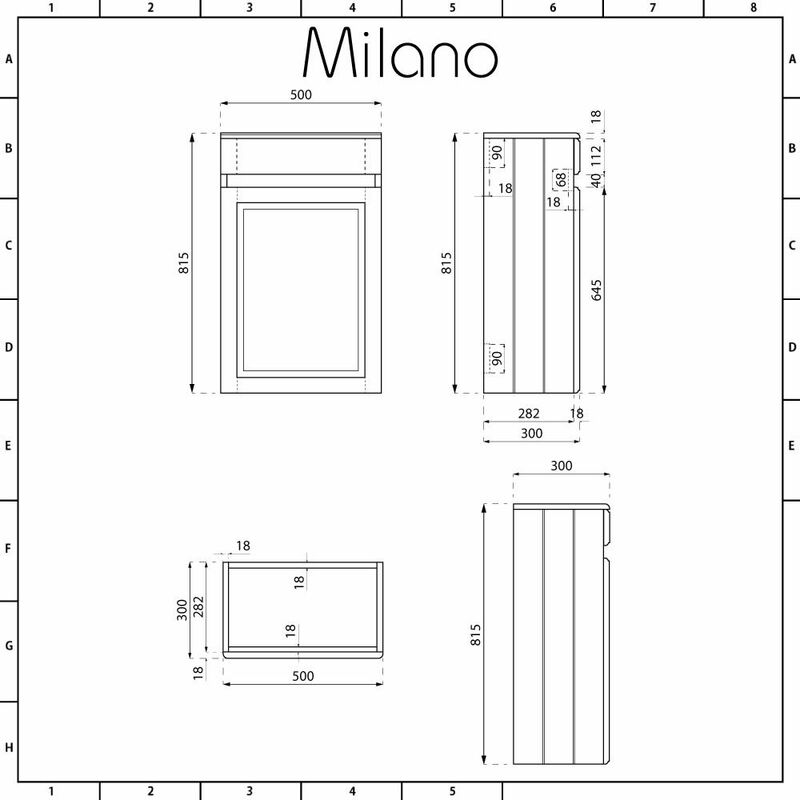 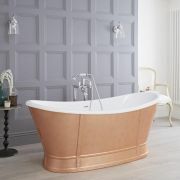 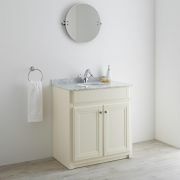 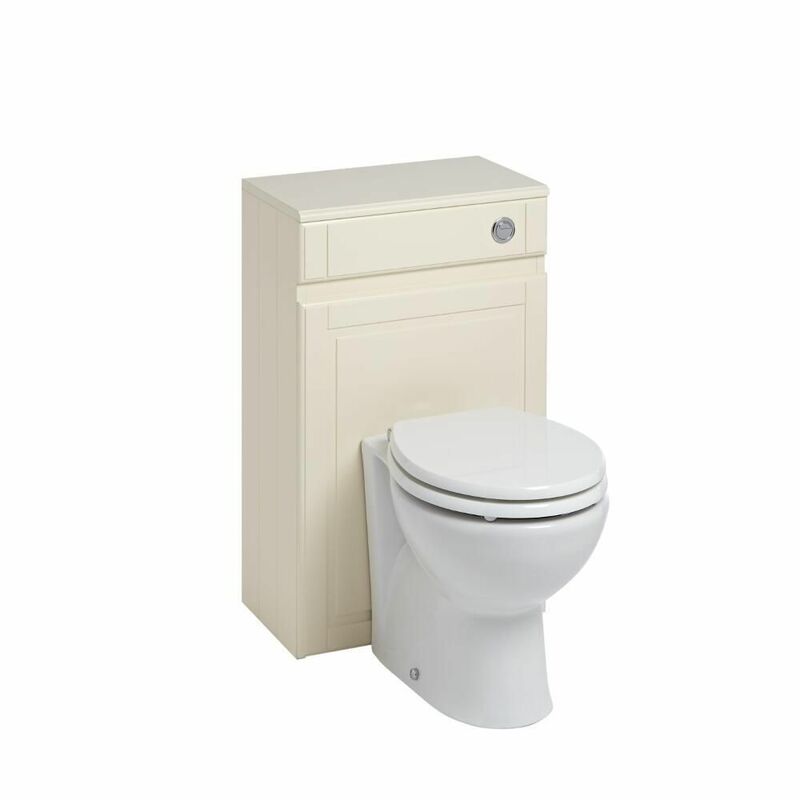 The Milano Edgworth 500mm ivory WC unit is the perfect choice for your traditional style bathroom. 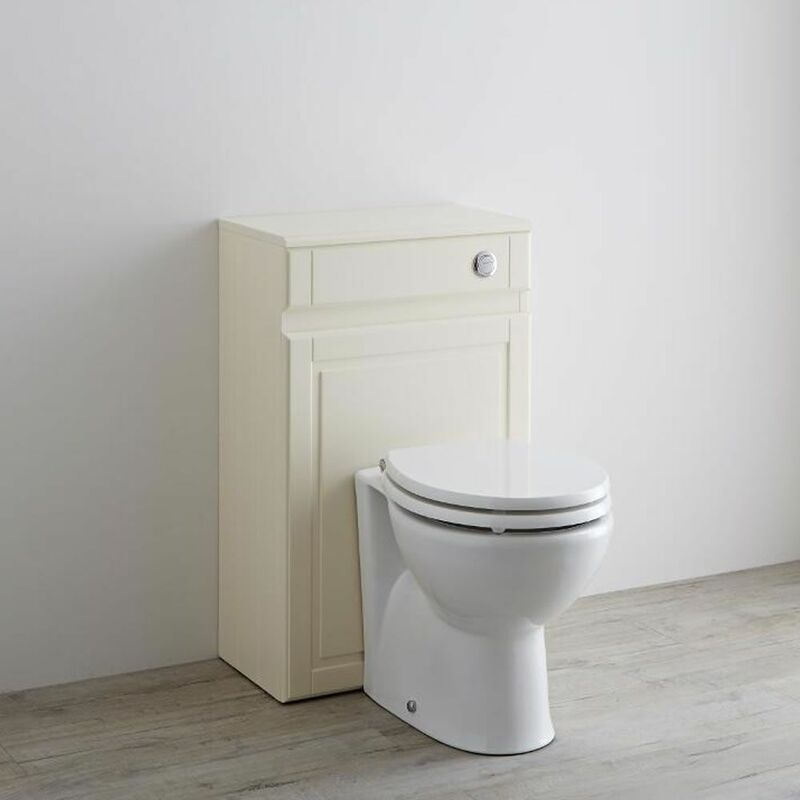 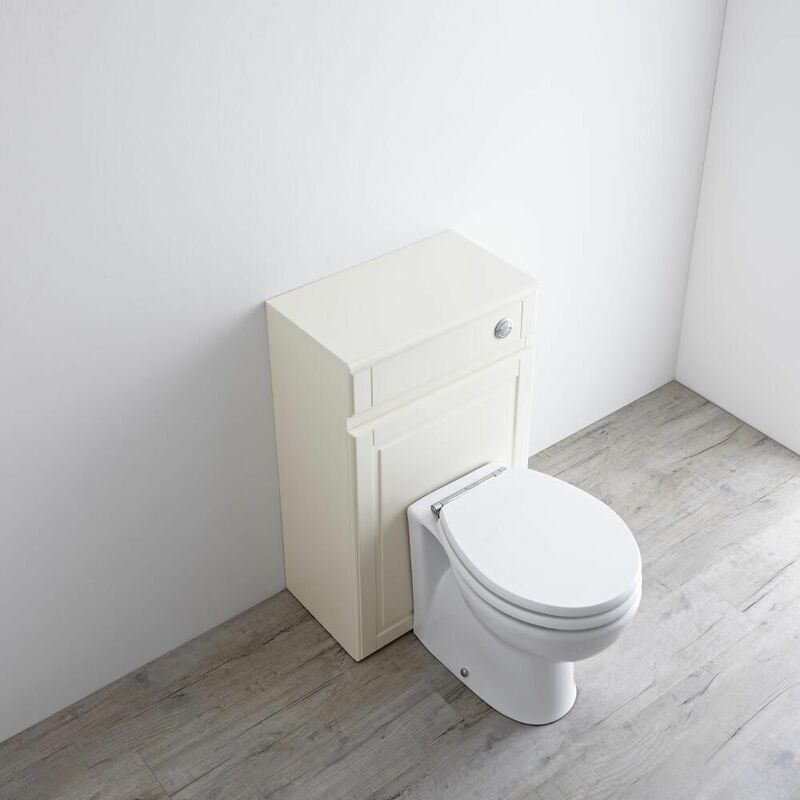 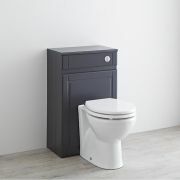 Featuring an elegant design and an ivory finish, the WC unit conceals the cistern and pipework, ensuring a neat and tidy look. 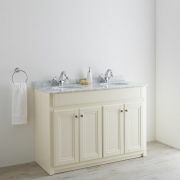 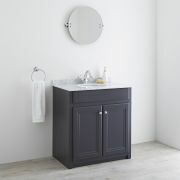 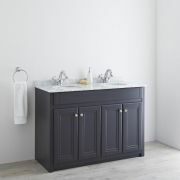 Supplied rigid to ensure high quality and easier installation, the WC unit perfectly matches the Milano Edgworth ivory vanity units for a coordinated look. 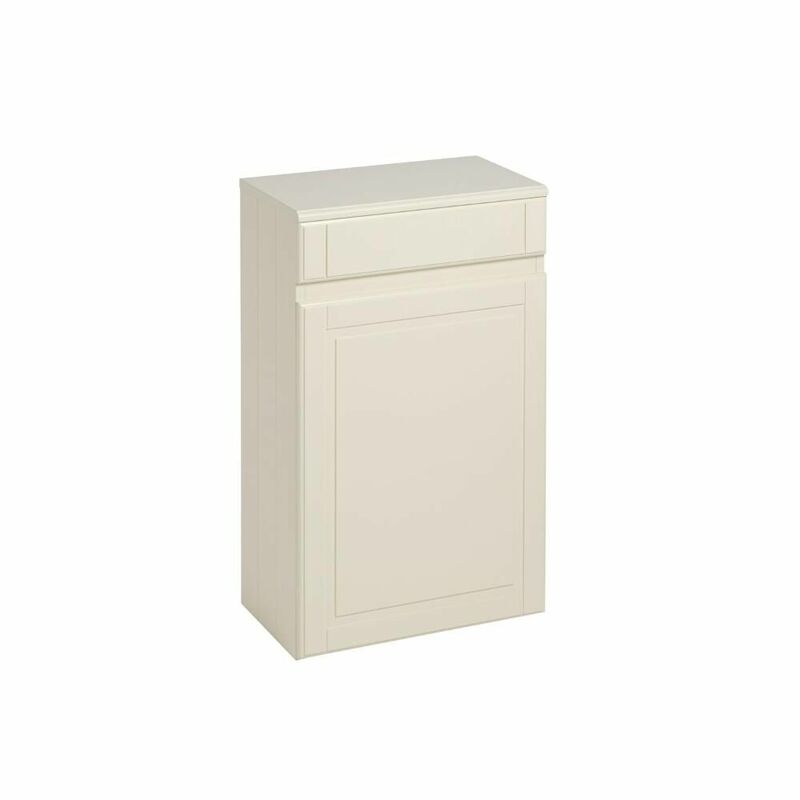 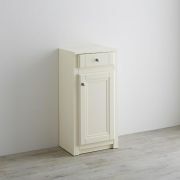 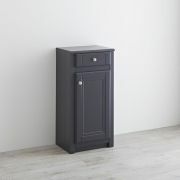 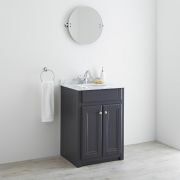 The top of the unit can be used as handy storage, allowing you to display decorative objects.